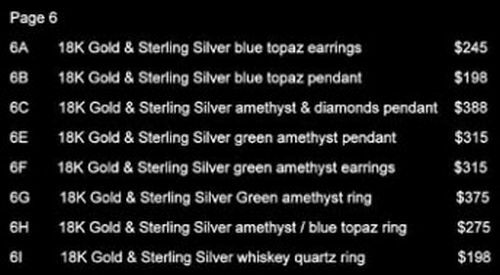 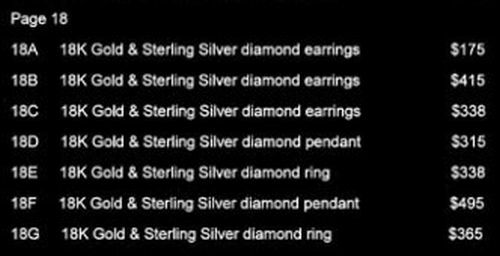 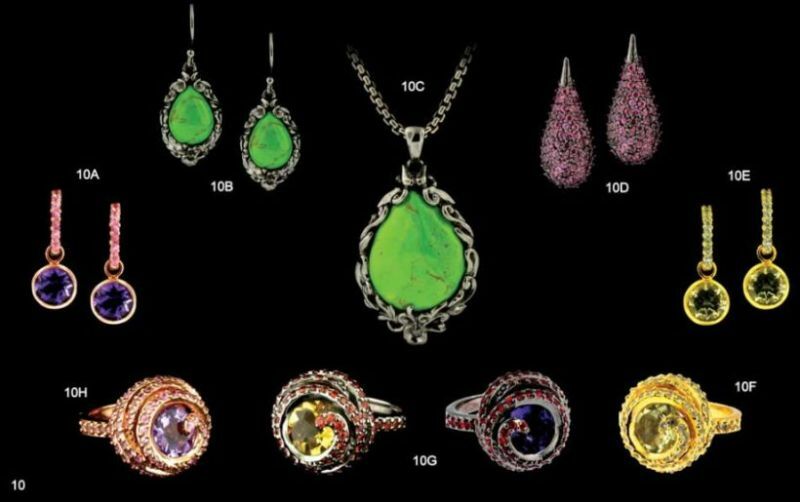 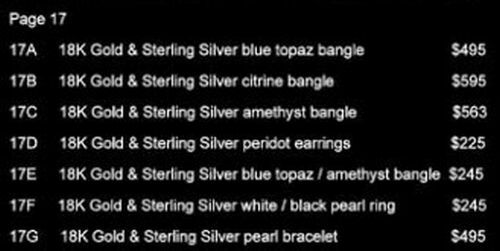 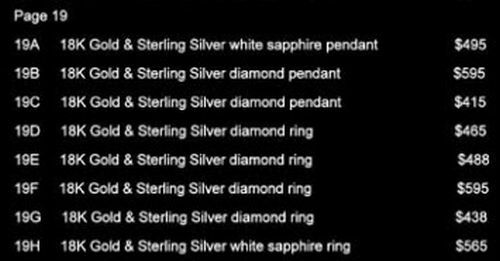 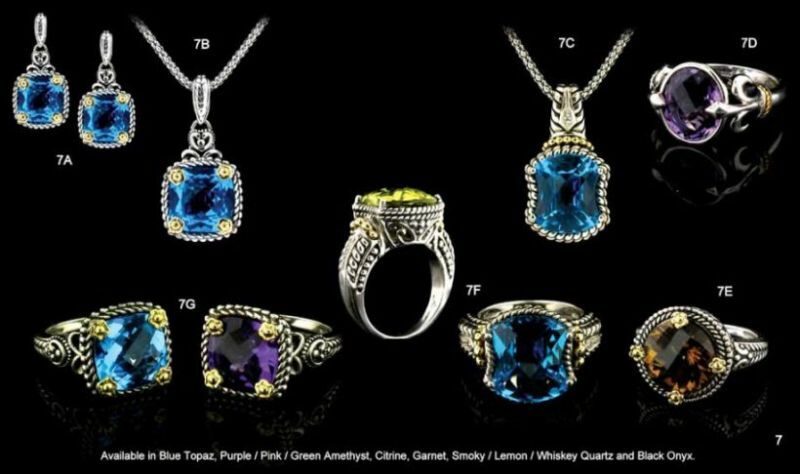 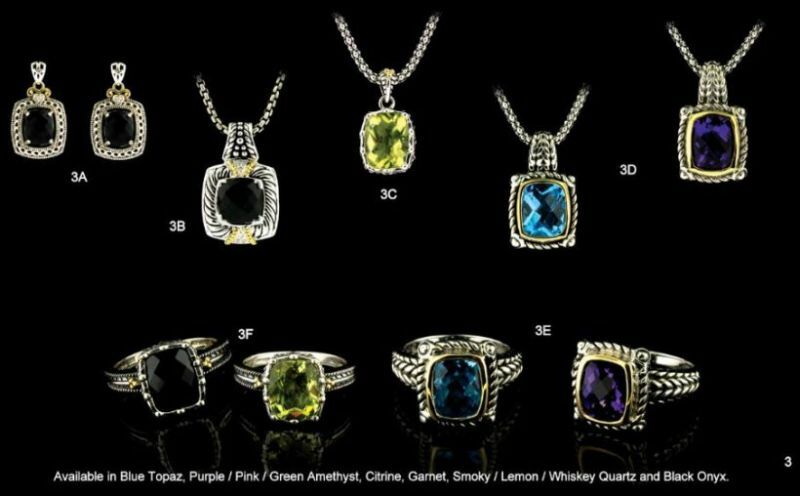 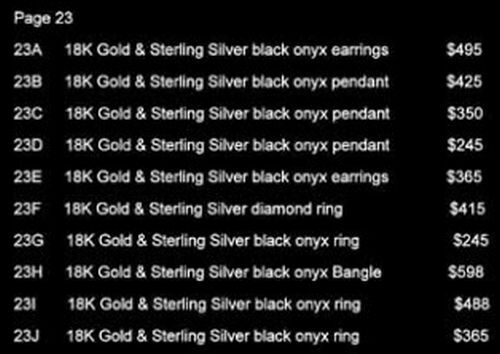 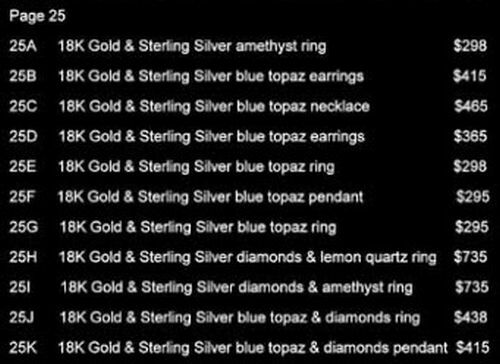 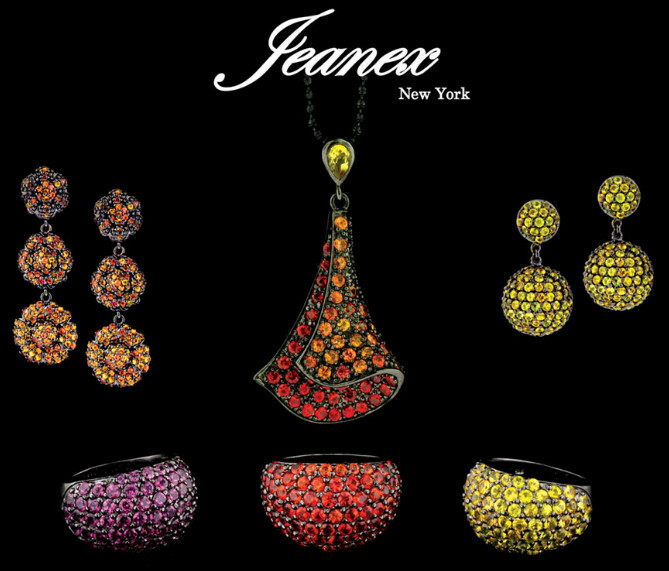 Hastings Jewelers is proud to be a Jeanex of New York jewelry retailer. 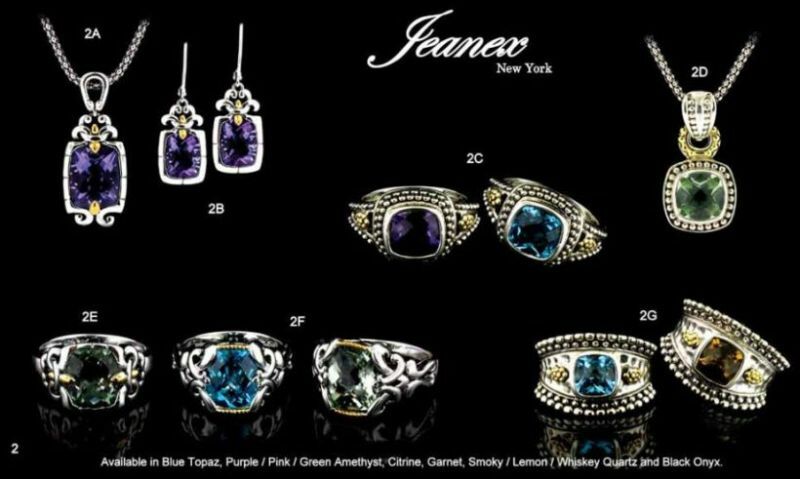 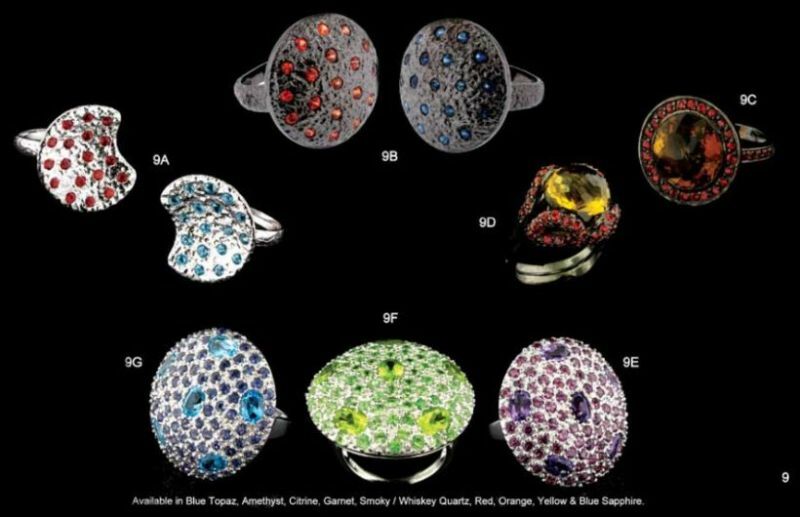 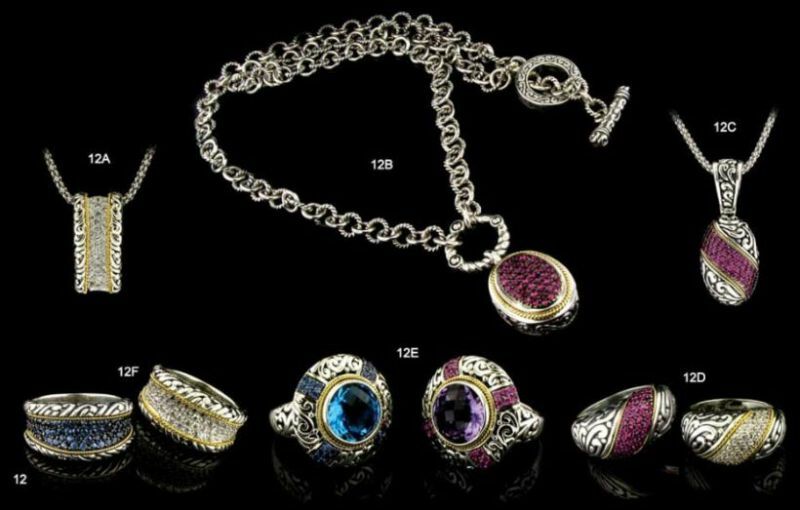 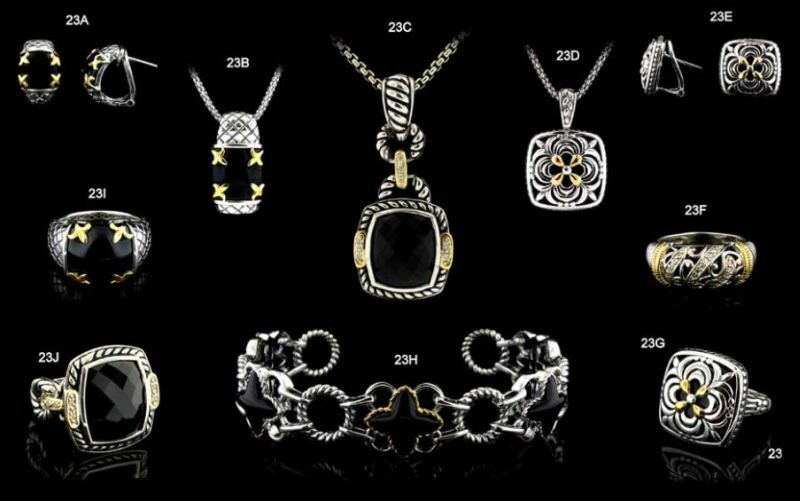 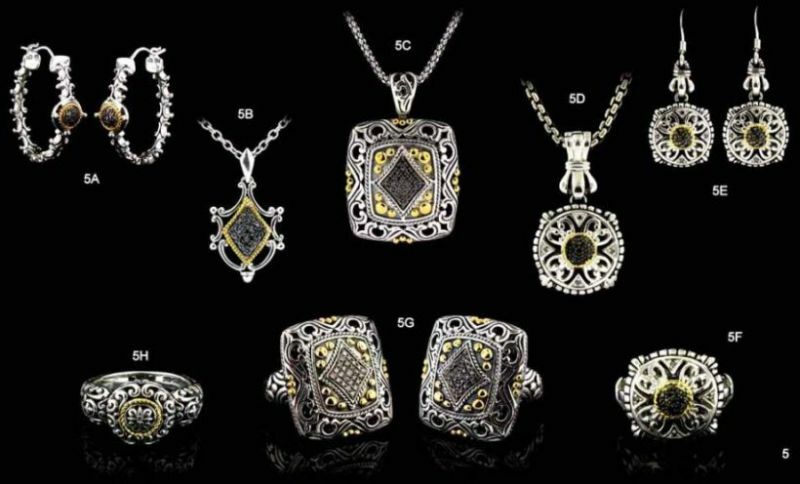 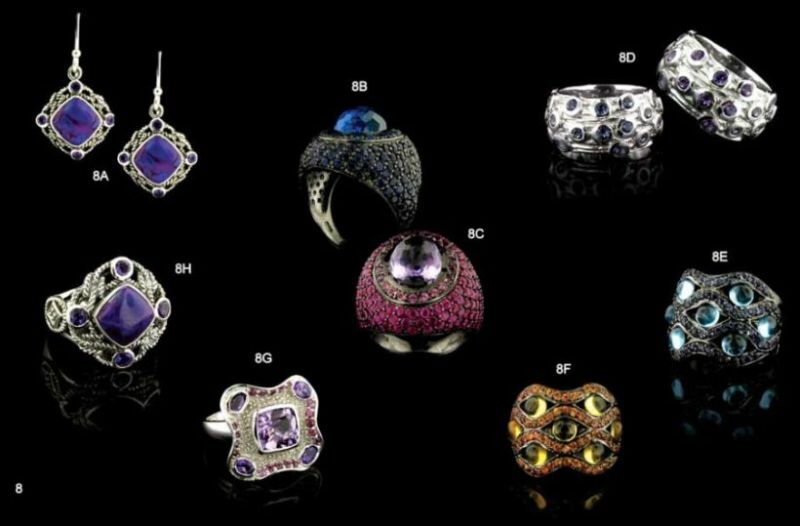 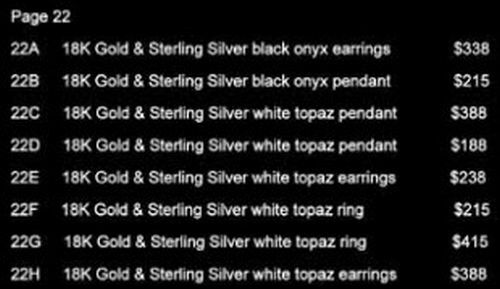 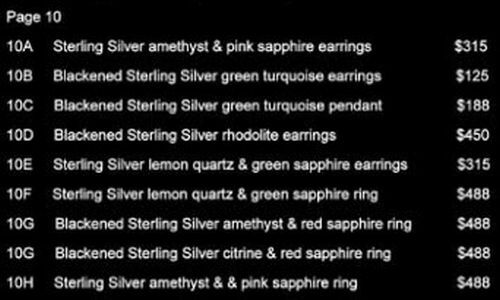 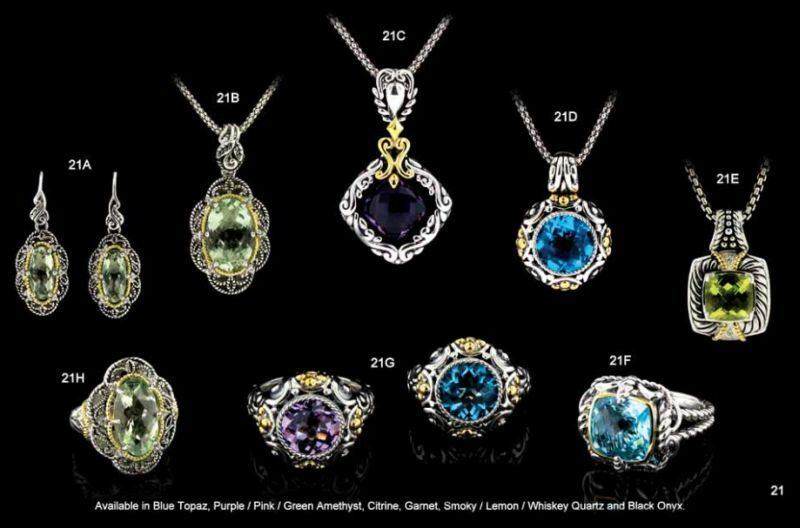 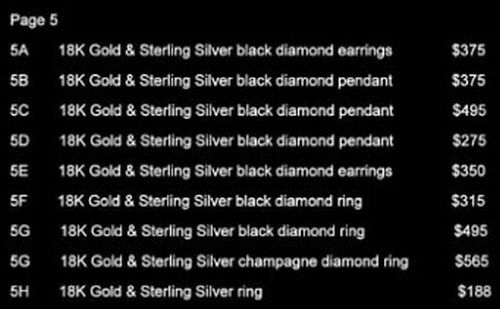 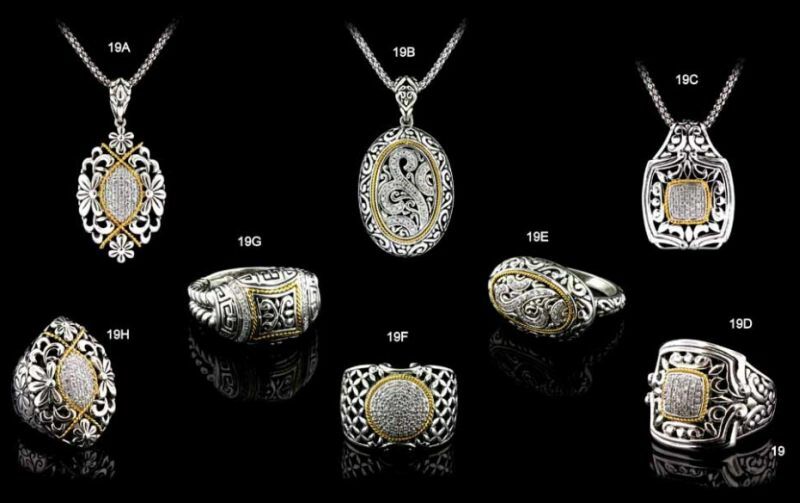 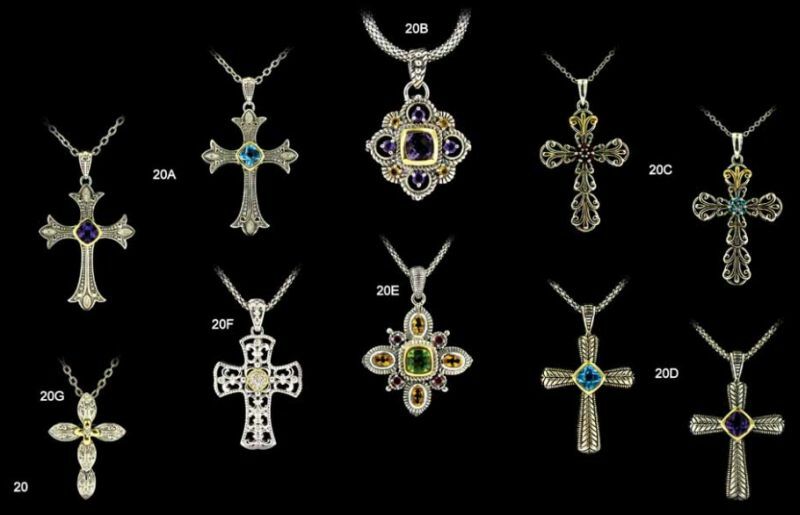 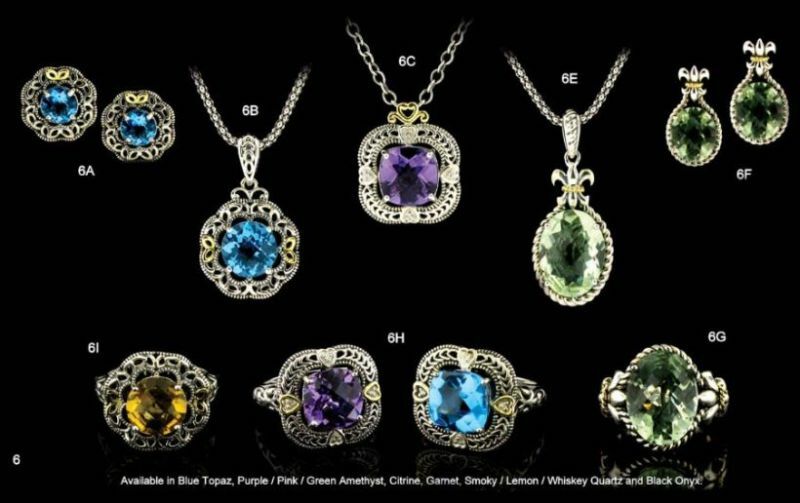 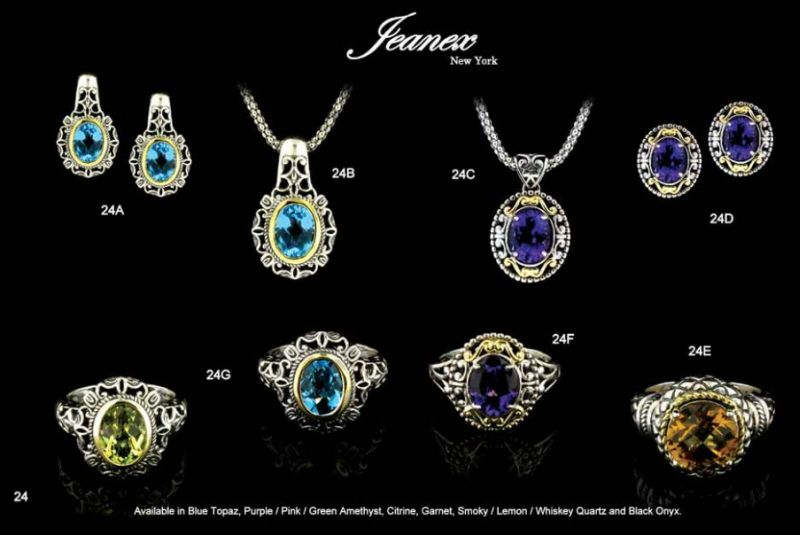 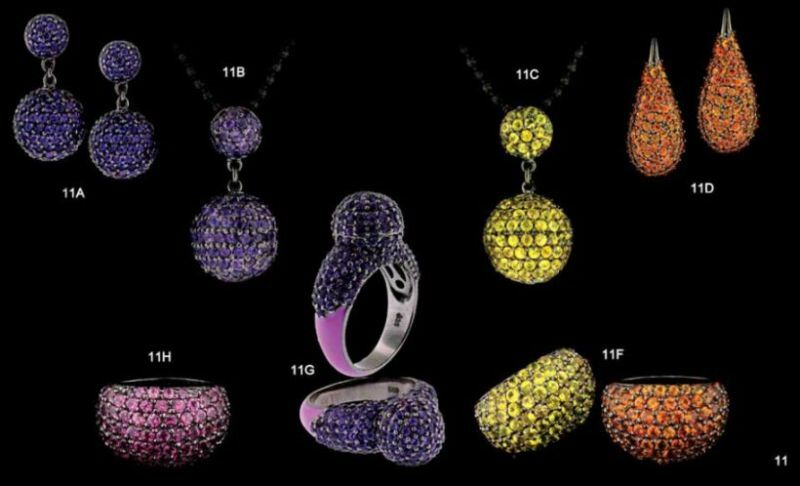 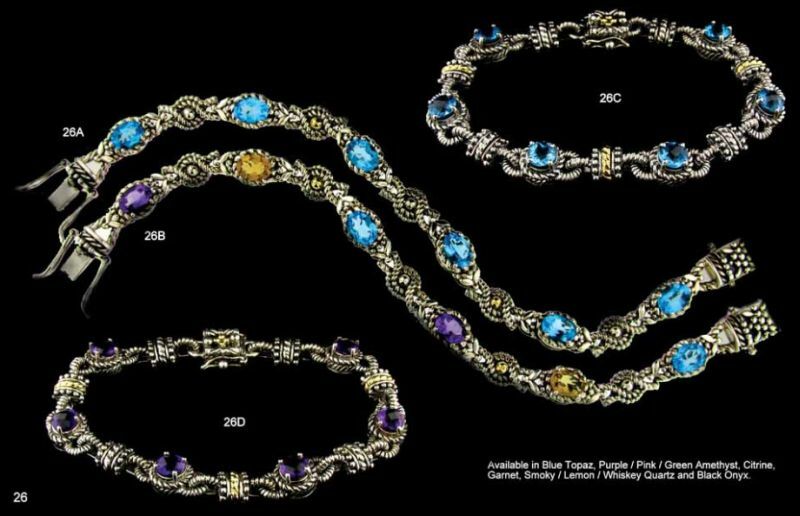 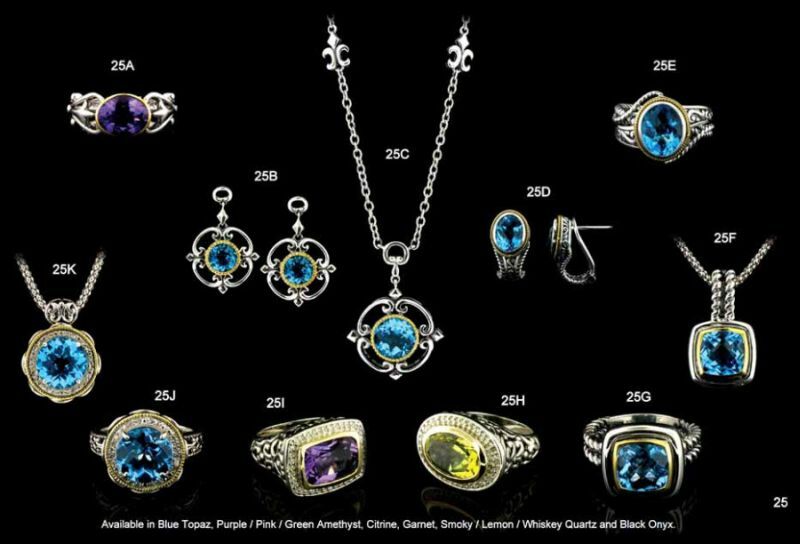 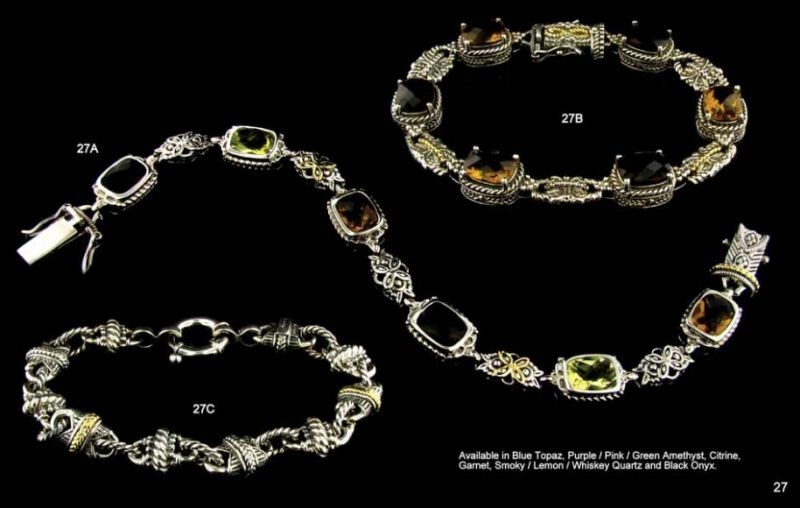 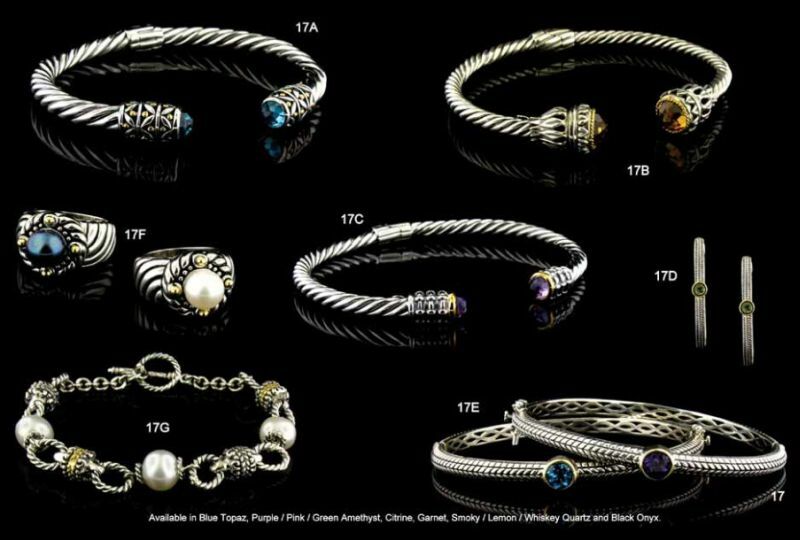 Jeanex was established in the early 1990’s as a small family owned jewelry manufacturing company. 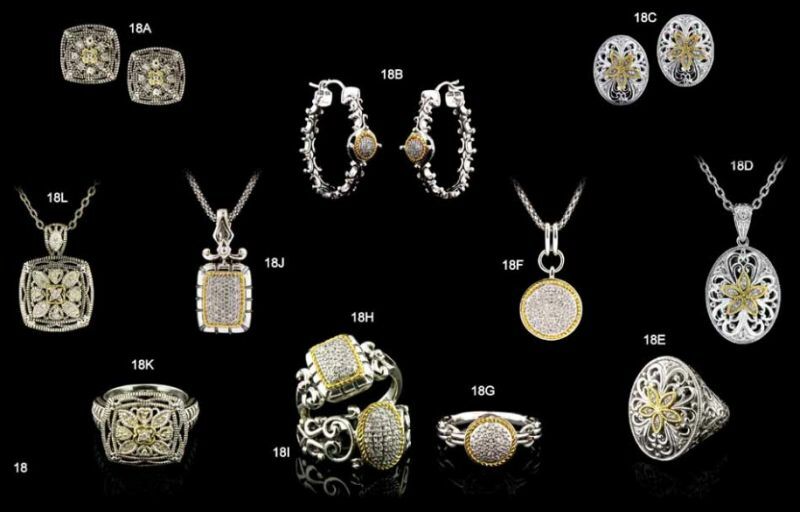 Since then their mission has been to create the most innovative designs at the most affordable price. 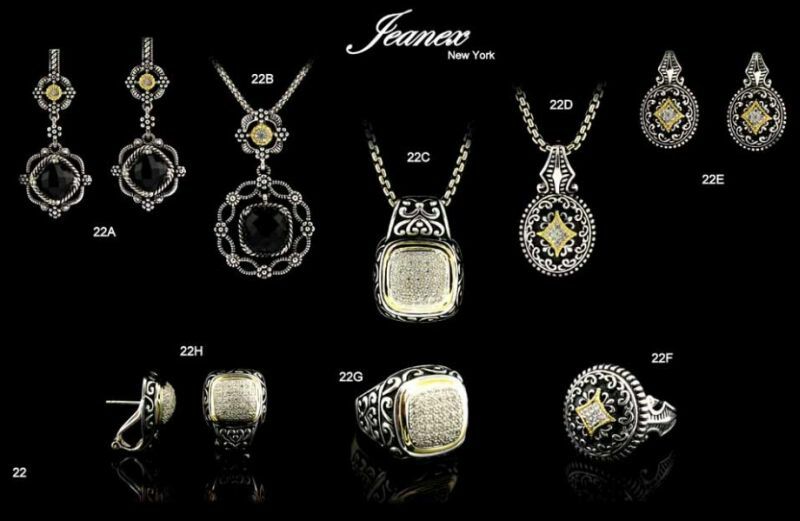 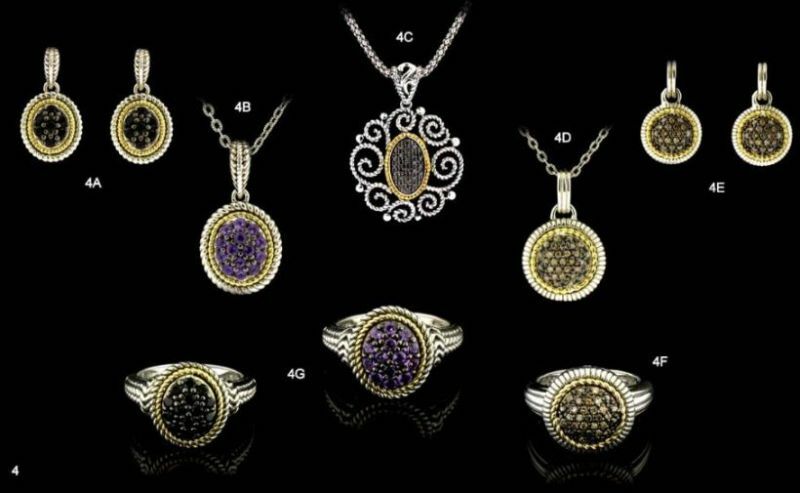 This mission combined with expert workmanship, excellent quality, and excellent Customer service, made them one of the fastest growing Jewelry Designers and Manufacturers in New York.